Now is the chance to live in the beautiful Taberna neighborhood! 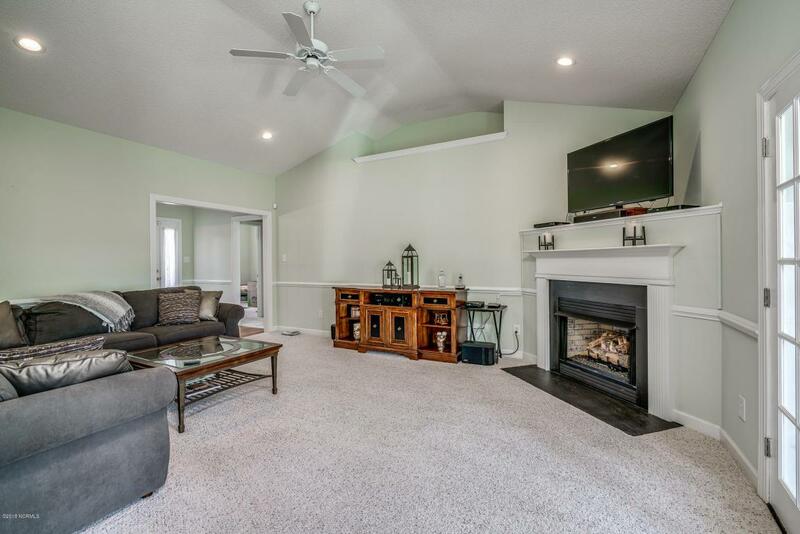 Come tour this open floor plan home with vaulted ceilings, new natural gas fireplace with remote, recessed lighting, and lots of natural light. Whisk up meal time favorites in the large kitchen with gas stove, pantry, and breakfast bar. 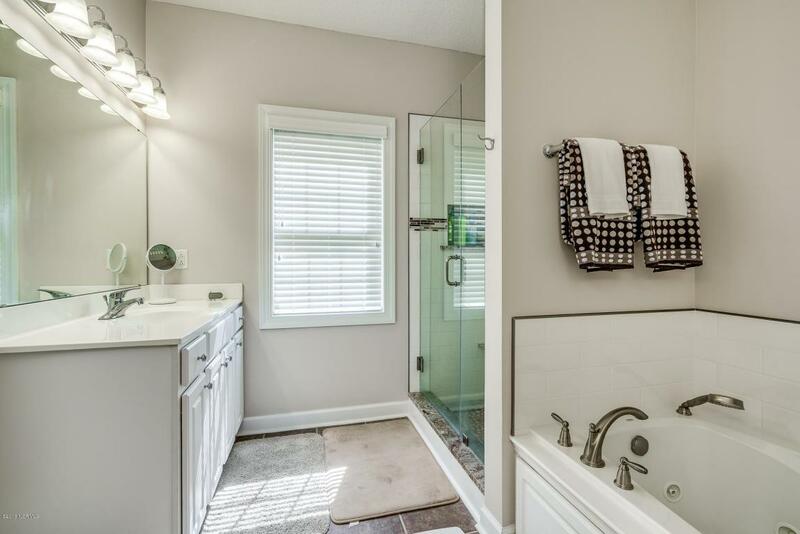 Retreat to the master oasis with tray ceilings, tile walk in shower, jetted tub with in line heater, and large closet. 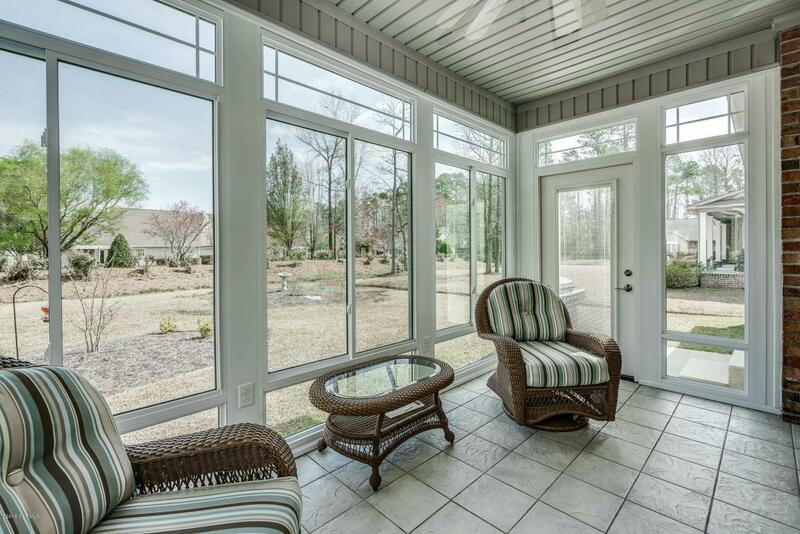 Sip coffee in the spacious Carolina Room with french doors and its own A/C & Heat Unit. New features include a Rinnai water heater, new heat pump for the main level and a FROG with its own unit! 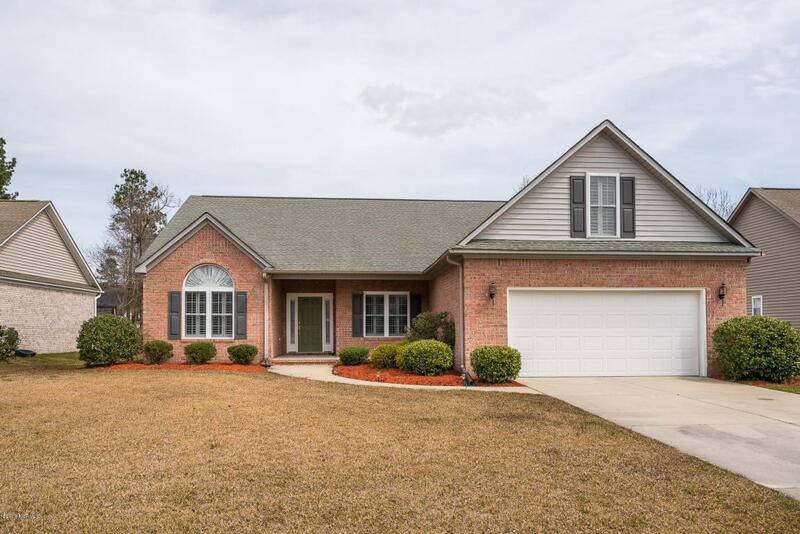 Located in close proximity to downtown New Bern shopping and restaurants and MCAS-Cherry Point!